I've been spoiled with a few new and upcoming books lately. Make sure these are on your radar! A story I had not heard before - in 1987, to alleviate a filled-landfill in New York, garbage was loaded onto a barge because one man thought he could put in in North Carolina. The state of NC didn't want it - and neither did Alabama, Mississippi, Louisiana, Florida, Mexico, Central America or the Bahamas! 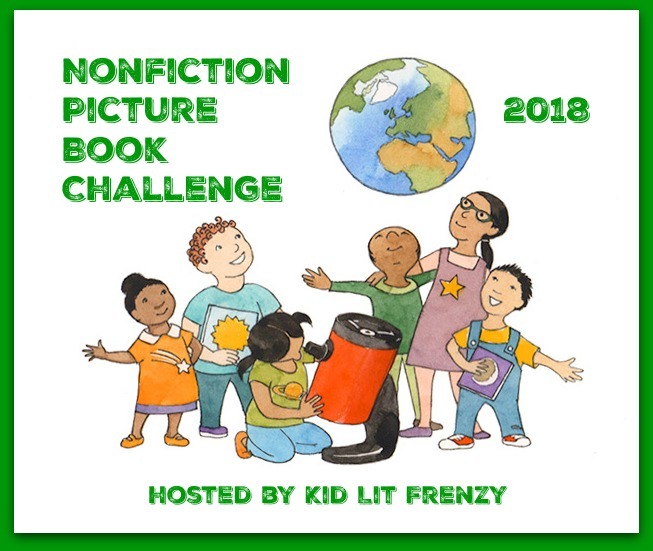 This book has a great message about the environment and can definitely tie-in to environmental concerns we are facing today. The backmatter is full of additional information and sources. I really enjoy Stewart's "A Place For..." series. 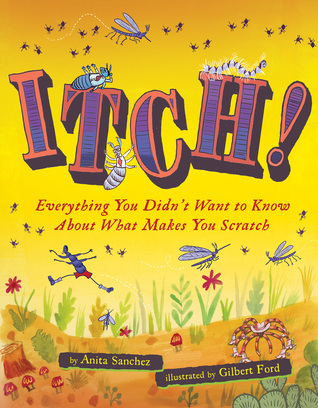 I've used them in our #classroombookaday rotation and the students easily pick up on the structure and organization. 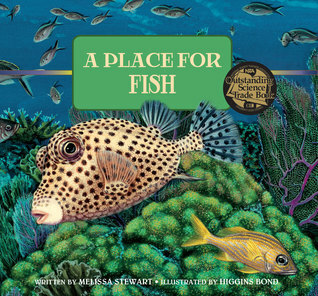 In this book, we learn about some of the dangerous things we are doing to fish and their habitat and ways we can avoid or change what we're doing so the fish can thrive. 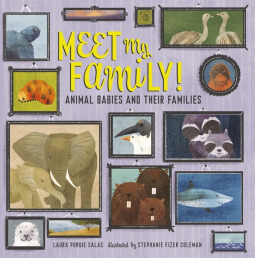 Each page has additional information about the fish that is featured. I love the end pages of the book that show a map and where that particular fish can be found. I am such a sucker for stories about the underdog and how passion can outweigh talent. Of course it doesn't help to have some of both - that's a book I'll have to own! 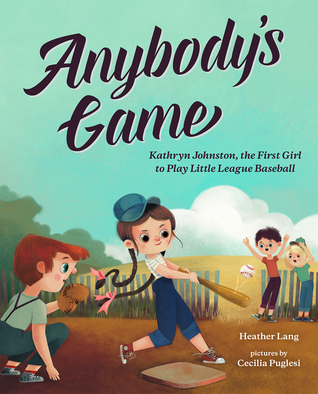 Kathryn Johnston stopped at nothing in order to play her favorite sport - baseball - even if that meant cutting her hair short and passing as a boy! I really enjoyed reading about Kathryn's drive, how she was supported by her family and her successes. 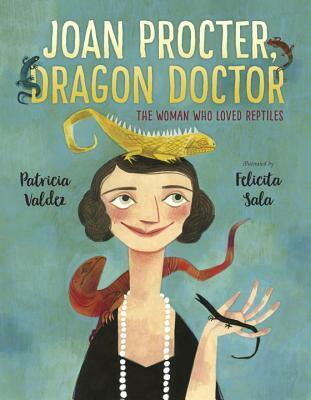 This will be a really fun read aloud! 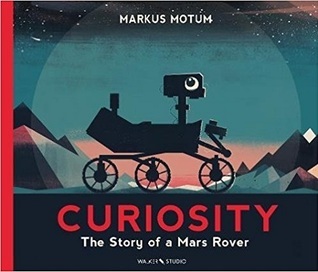 Told in the voice of the Mars rover, Curiosity, readers learn more about how this rover came to be, how it traveled to Mars, and some of the important work it has done. Captions are found on many pages to give additional information. This information adds on to the main text found on each layout. Great backmatter, including a timeline, more information about Mars rovers and a glossary. Looking for some other March releases? Check these out! So many, many coming and I want to read them all! Love seeing that one about trash, Michele, wishing there was something we can do better. 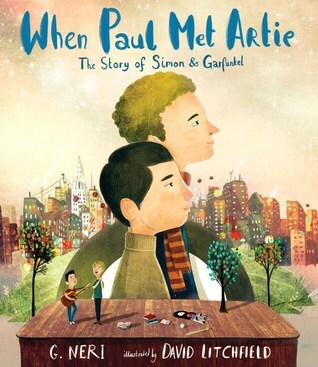 I have the "When Paul Met Artie" but will share later. Love seeing about Melissa Stewart's series, new to me. Thanks for all! 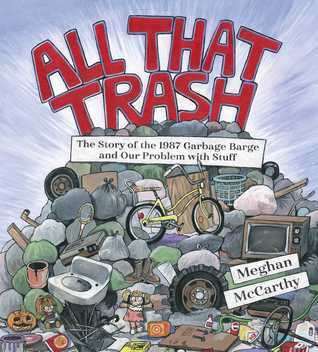 I'm looking forward to the one about trash, too. What a great topic! 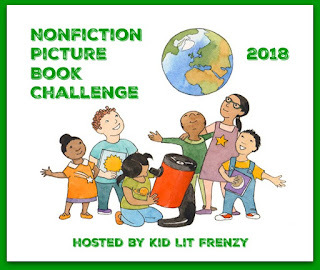 And so many connections to other great nonfiction titles, like Patricia Newman's books. Wow! 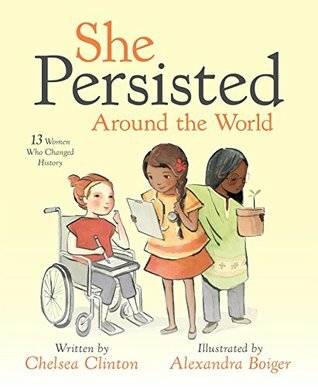 Such a great list of books. I was shocked that my library had so many of them, especially since most of them are new. I put all the ones on hold they had. Looking forward to reading them. Thanks for the recommendations. 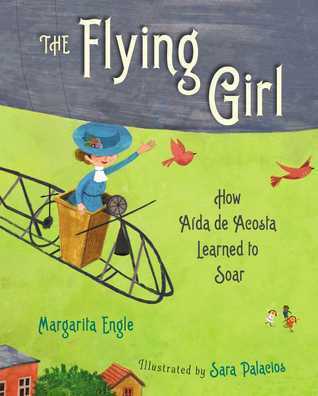 Can't wait to read Engle's newest picture book. So prolific! So many great titles to look forward to, Michele! Thank you!! Can't wait for the trash one especially. I also loved Jonah Winters' Here Comes the Garbage Barge--so hilarious! 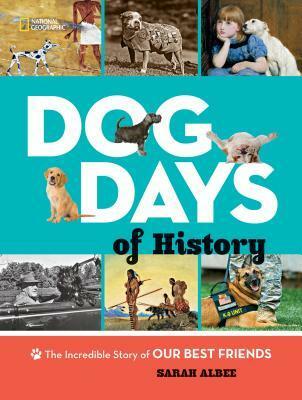 And of course, anything about dogs is always good! !